I turn to see a rocket-propelled grenade screaming toward me. The ordnance strikes me in the side of the head, instantly blinding me in one eye and crushing the right side of my face. 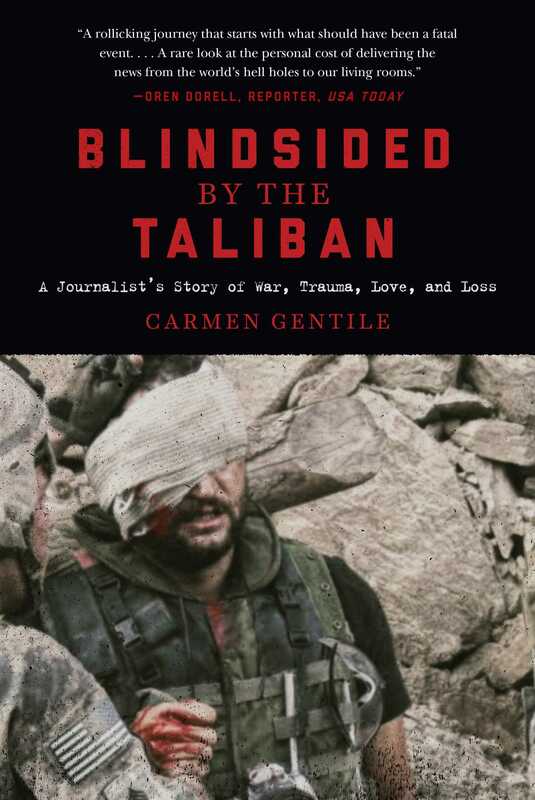 Gentile recounts the physical and mental recovery which included a month of staring only at the ground on doctors’ orders, a battle with opiate-induced constipation and a history of drug addiction, night terrors born of post-traumatic stress, the Jedi-like powers of General David Petraeus, and finding normalcy under falling mortars in an Afghan valley. The result is an unapologetic, self-deprecating, occasionally cringeworthy, and always candid account of loss and redemption.